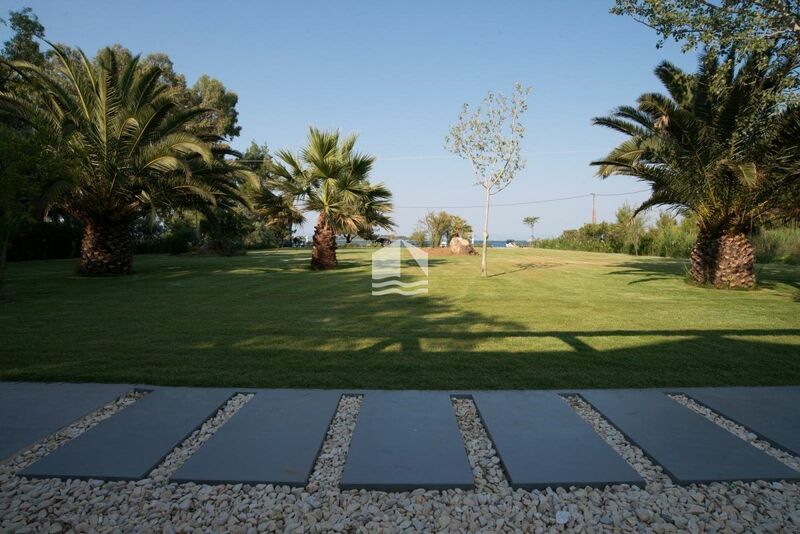 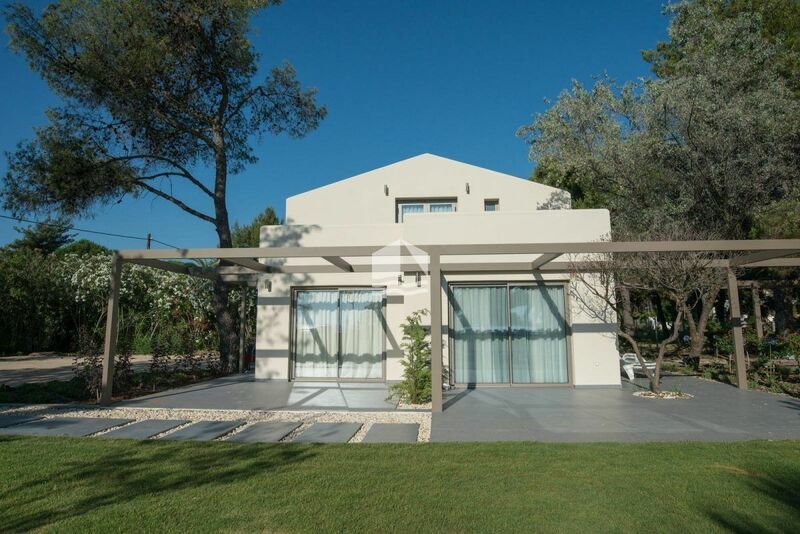 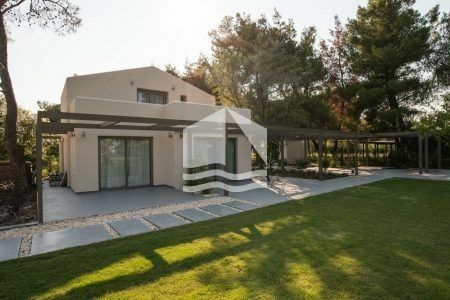 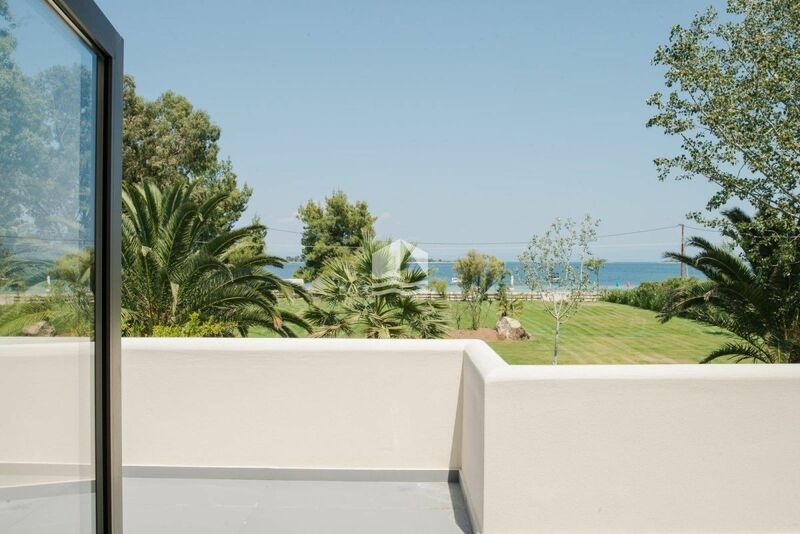 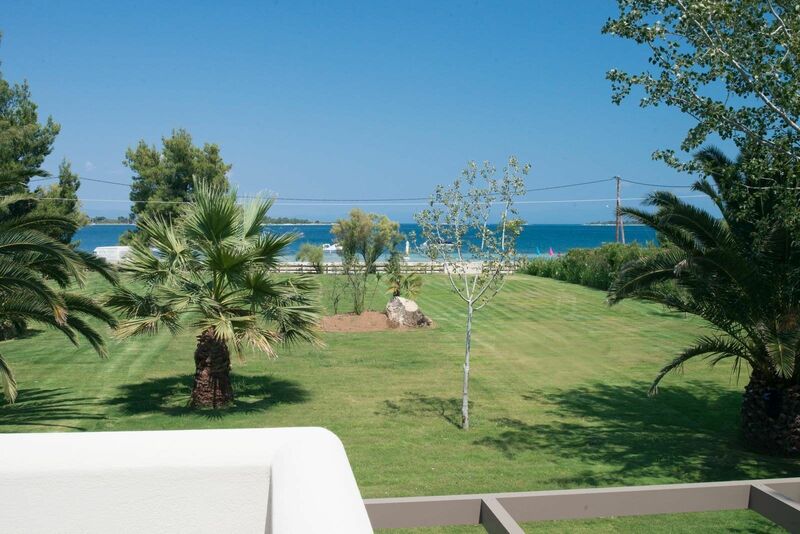 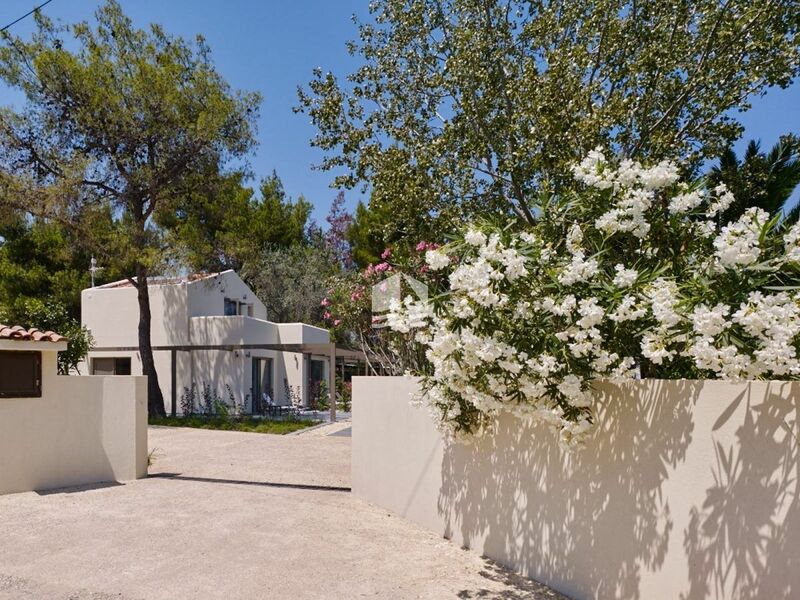 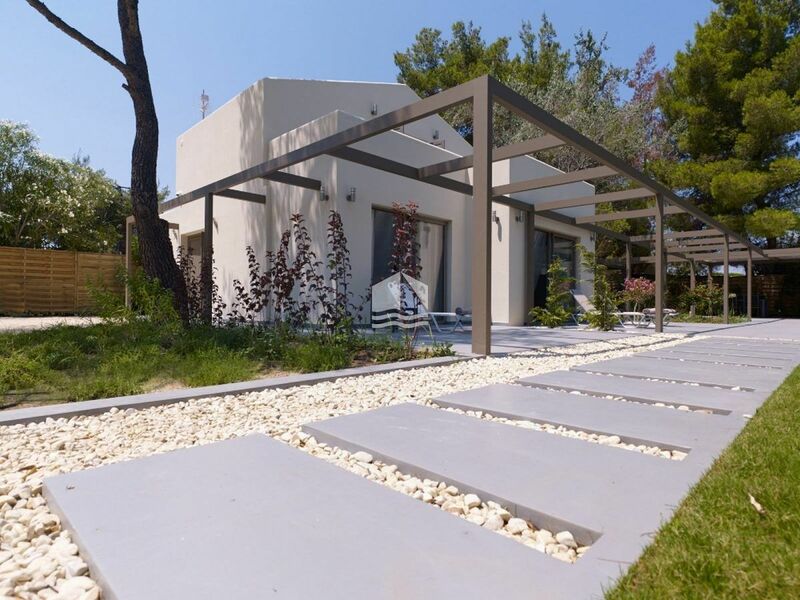 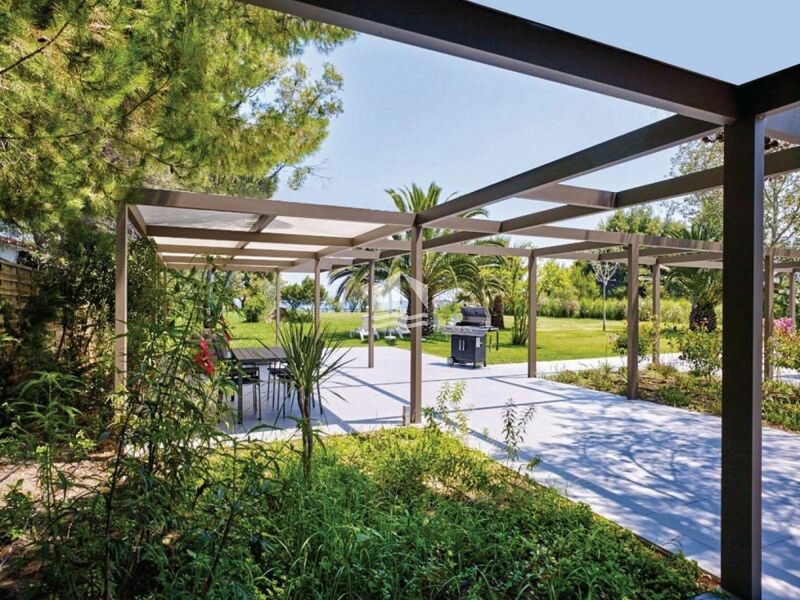 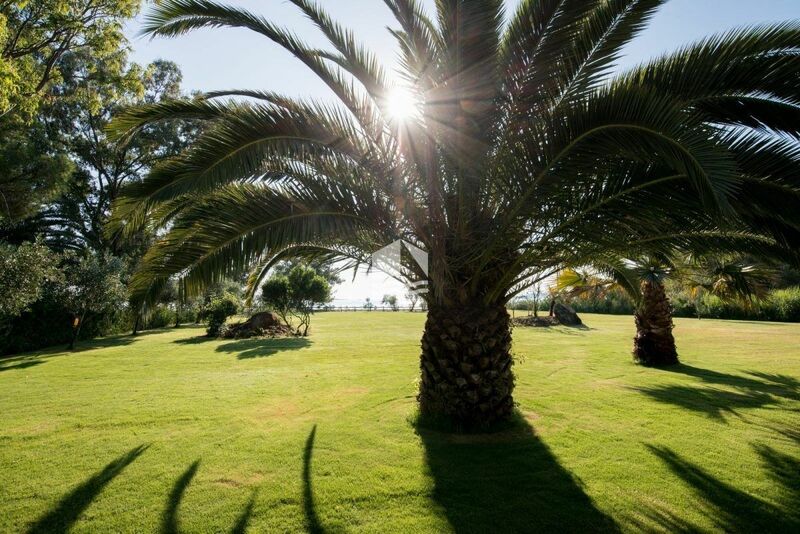 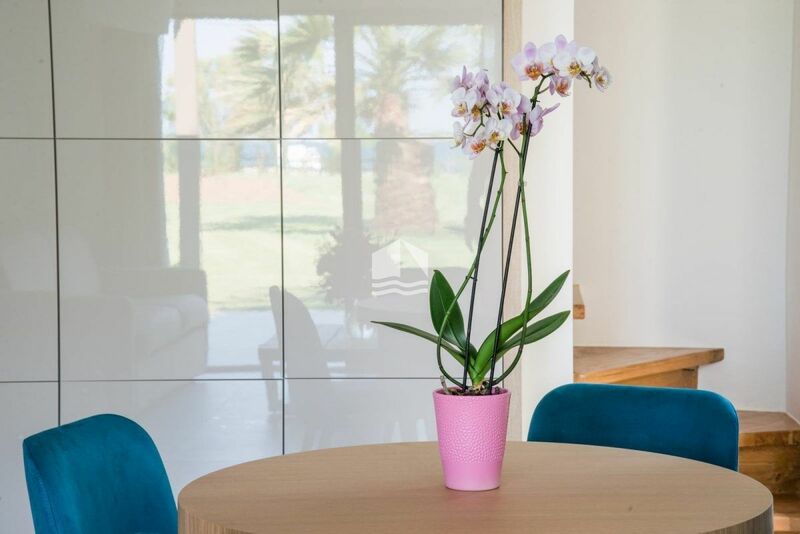 As the name suggests, Seafront Palm Villa indicates something divine and exotic.The impressive, majestic palm trees can mentally transport you to an exotic paradise on earth, only one and half hour away from Thessaloniki, in magnificent Vourvourou. 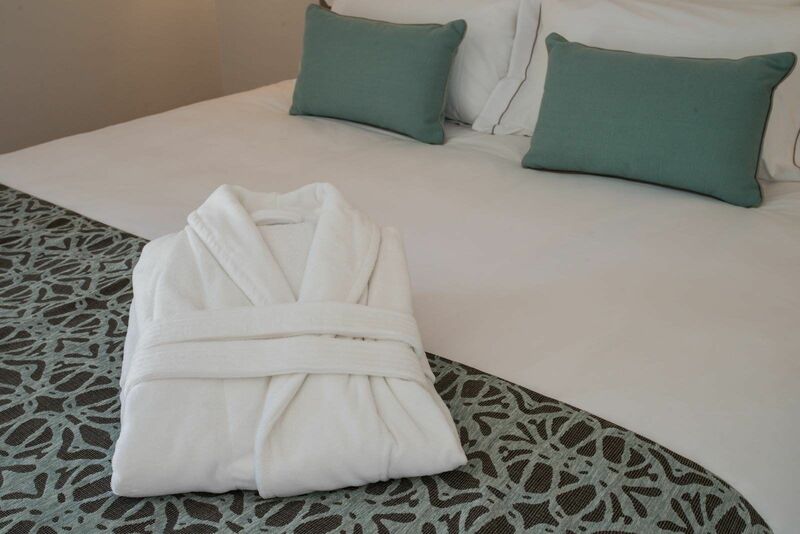 The magical essences of white laurel can take you to your private earthly heaven! 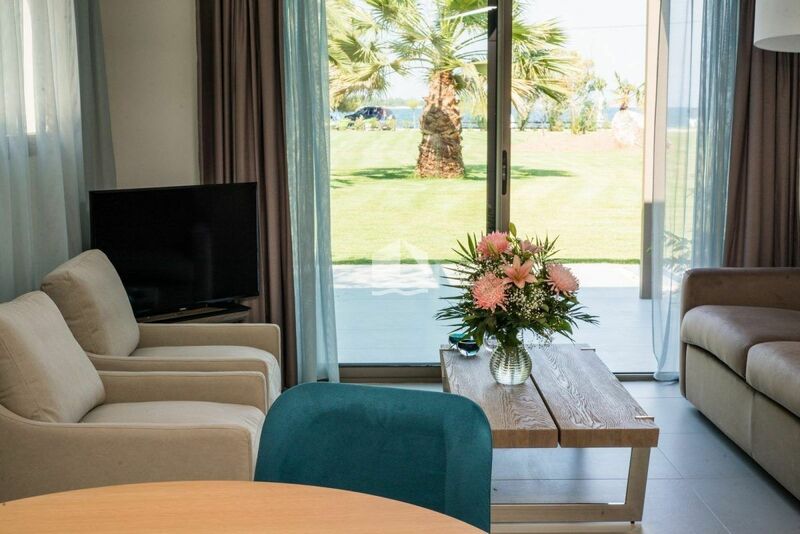 Even though Seafront Palm Villa is situated in a residential area, the palm trees and the dense vegetation provide a private environment perfect fo you and your guests. 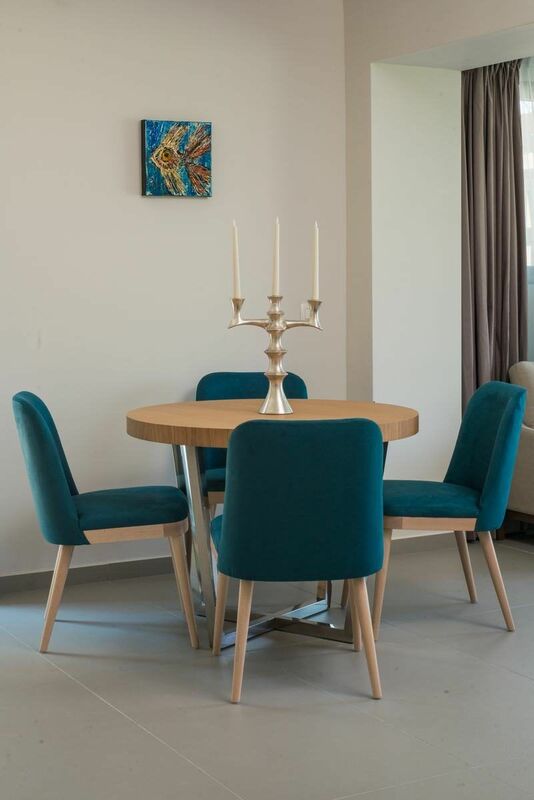 On the ground floor (70 m²) you will find a large living area , with sofa-bed for two, fully equipped kitchen, dining area and a bathroom with a shower. 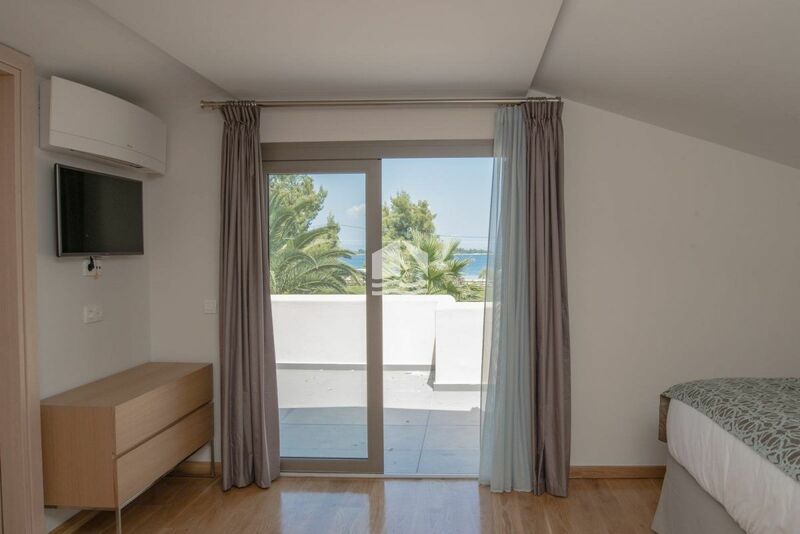 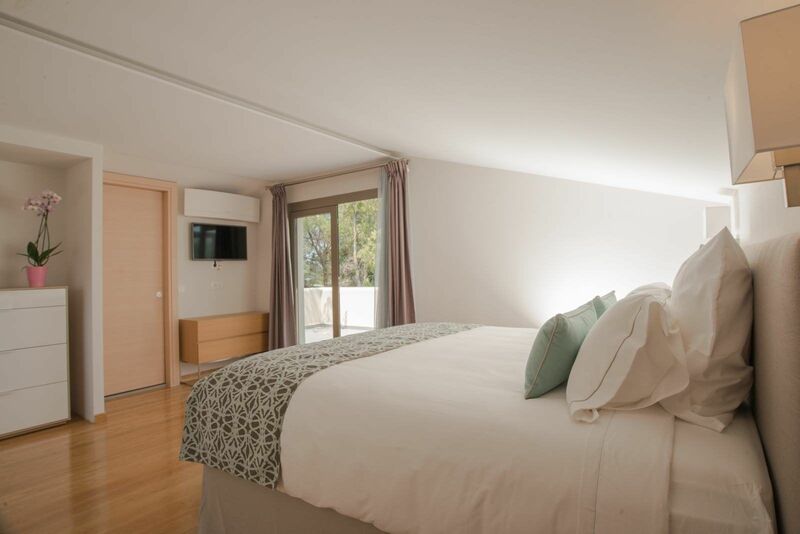 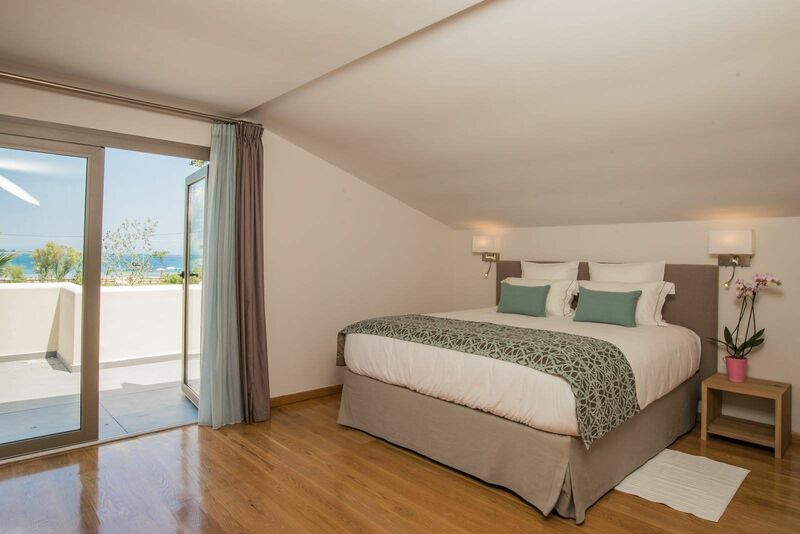 On the first floor (35 m²) there is a kingsized bed, a private bathroom and a large balcony that offers a mesmerizing view of the sea. 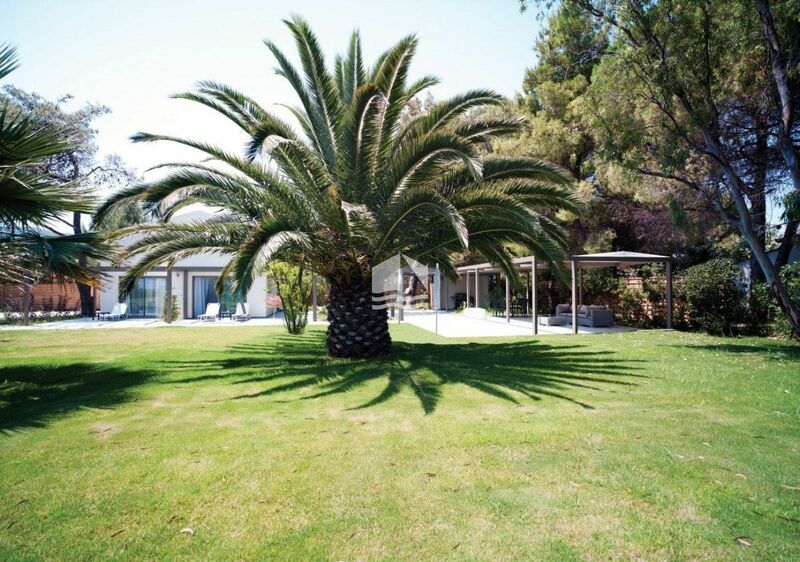 The freshly cut grass in combination with the palm trees create an atmosphere of relaxation and serenity and is ideal for a barbecue or an evening cocktail. Additionally this Villa offers a magnificent view of Diaporos Island and Mt.Athos and is located only a few meters from the seafront. 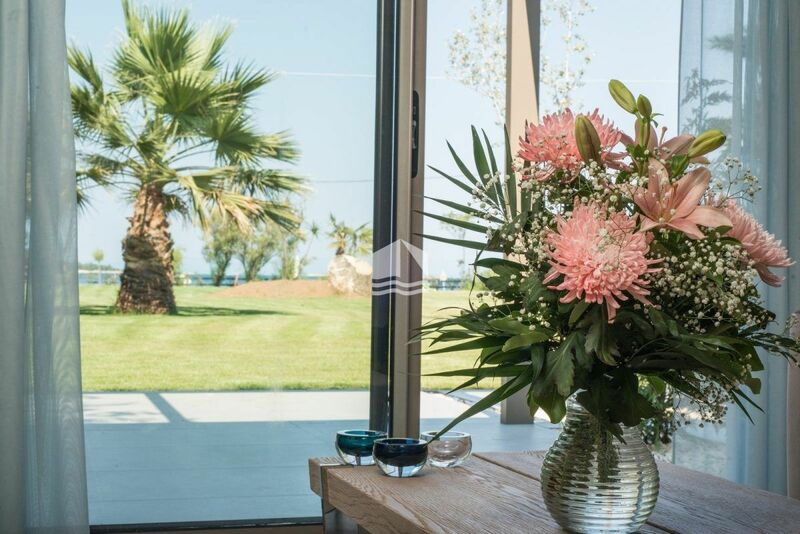 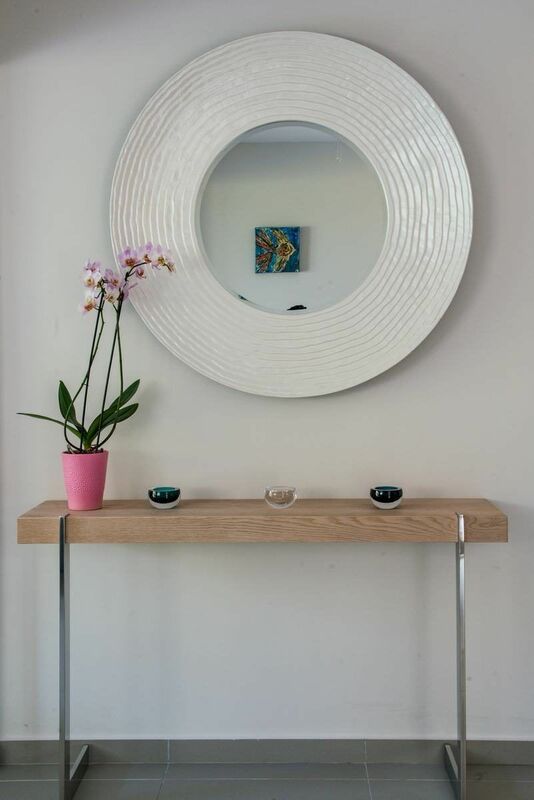 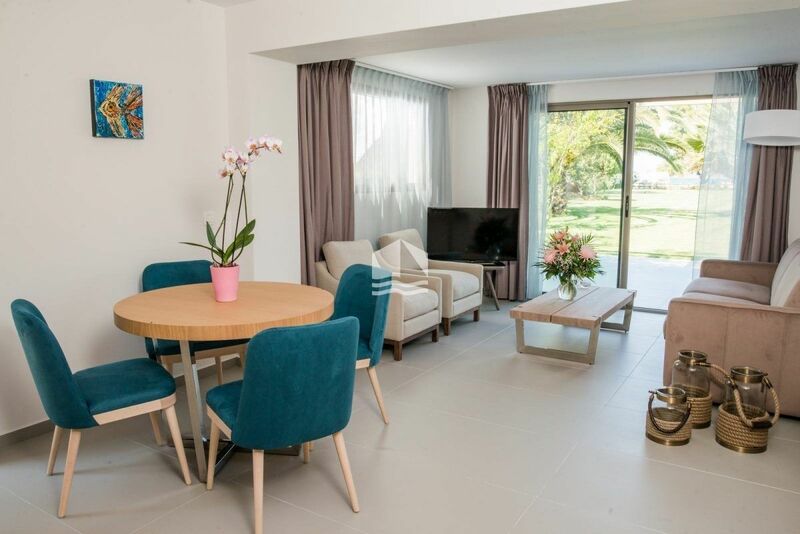 You have the choice of discovering the tradional, local shops of Vourvourou or isolate yourself in the warmth and luxury of Seafront Palm Villa and enjoy the sea that rests at your feet. 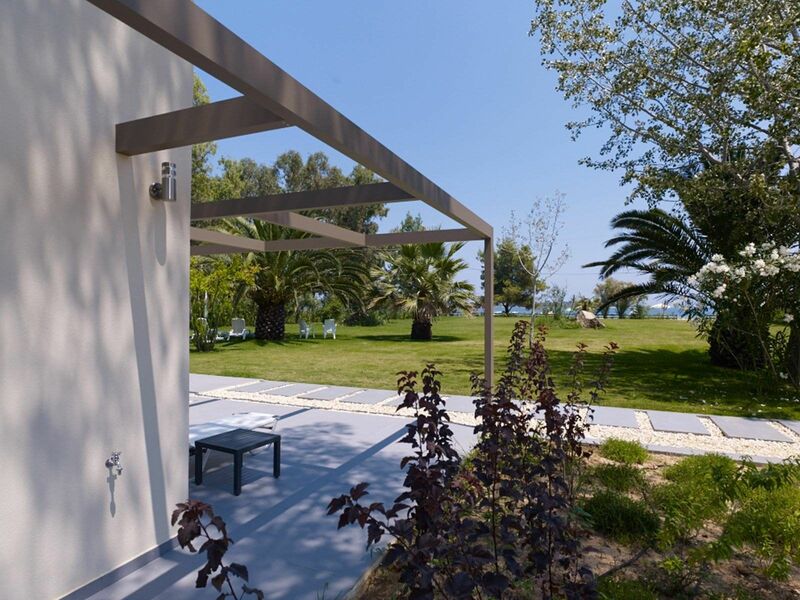 Live a unique experience by renting this one-of-a-kind villa. 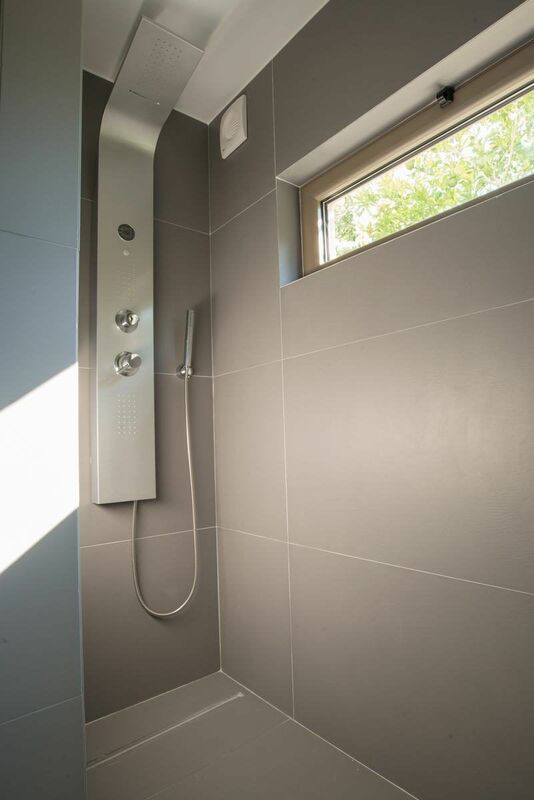 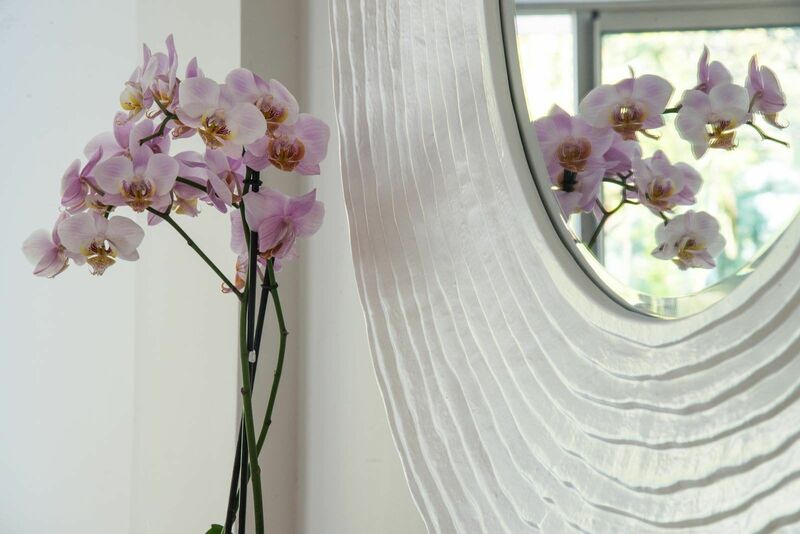 Contact us and we will take care of any additional service you might need. 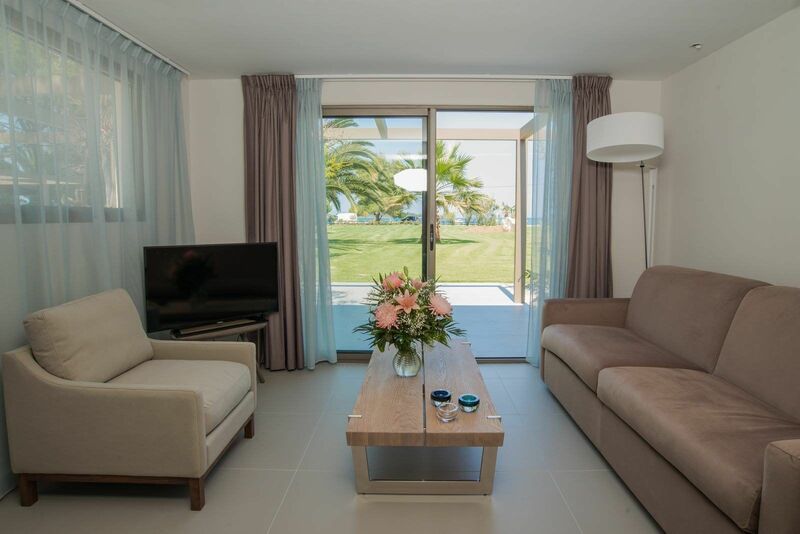 Cancellations: For any cancellation that takes place at least 21 days before the arranged arrival date, the whole deposit will be refunded and there are no cancellation fees. For reservations cancelled 20-15 days prior to arrival, the cancellation fee amounts to 25% of the total stay For reservations less than 14 days prior to arrival, the cancellation fee amounts to 50% of the total stay Early departures and No-shows are charged in full.